Exercising is a great way to maintain good health and stay fit. Many people take this aspect of their lives for granted and they often give different reasons for not involving in this major health-boosting regimen. From being ignorant about its benefits to lack of time and absence of funds, these excuses are way too many. Nowadays, you don’t really have to become an exclusive gym club member. Right from the comfort of your house, and with the right bodybuilding equipments, you can practice some professional strength and cardio routines and still enjoy all the benefits. It sounds easy right? Let’s show you how. A performance bike for home exercise is an ideal investment worth committing to for those looking to lose weight, shed fat and look ripped. 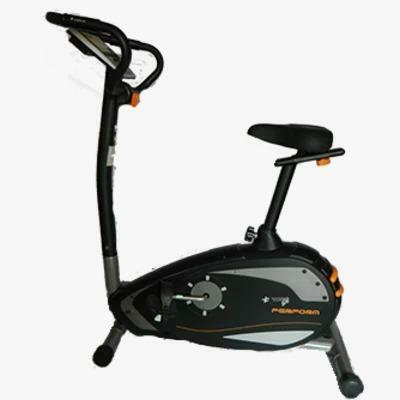 The TOP Life Perform Bike will give you a great start as it offers some great benefits- easy to install with adjustable pedals, an anti-slip belt and a non-wear magnetic resistance to increase performance. Decked with a comfortable seat in a unique slender form, it makes it a perfect choice for fitness enthusiasts as well as for transportation. Do you know you can get FREE SHIPPING on orders over 100,000 within Lagos and Ogun State. 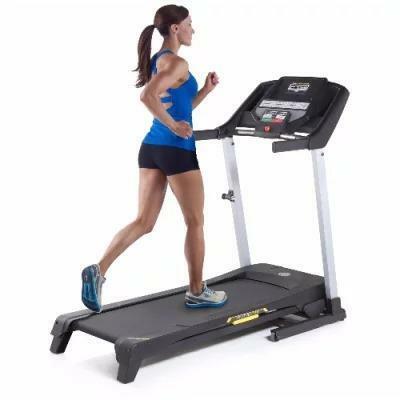 There are two types of treadmills basically- one with arms that you can hold while you’re running or jogging on it and the other type which is without arms but is usually placed under the desk just as the name implies. The Treadmill is a fitness machine that you can use to increase productivity and improve your health. It can be used anywhere- home, office, or gym depending on the type you choose and the room space available. It is very useful if you want to quickly lose your sedentary lifestyle and maintain a generally good health and exercise routine. 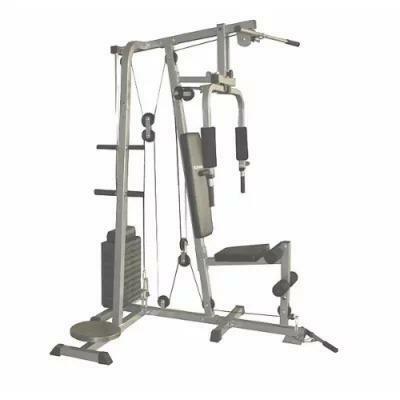 This is a very solid gym powerhouse that is used by professional bodybuilders and powerlifters to build a ripped and cut upper body. It is suitable for both males and females. Ladies looking to improve their looks by getting their body toned and well-trimmed will find this machine quite impressive. 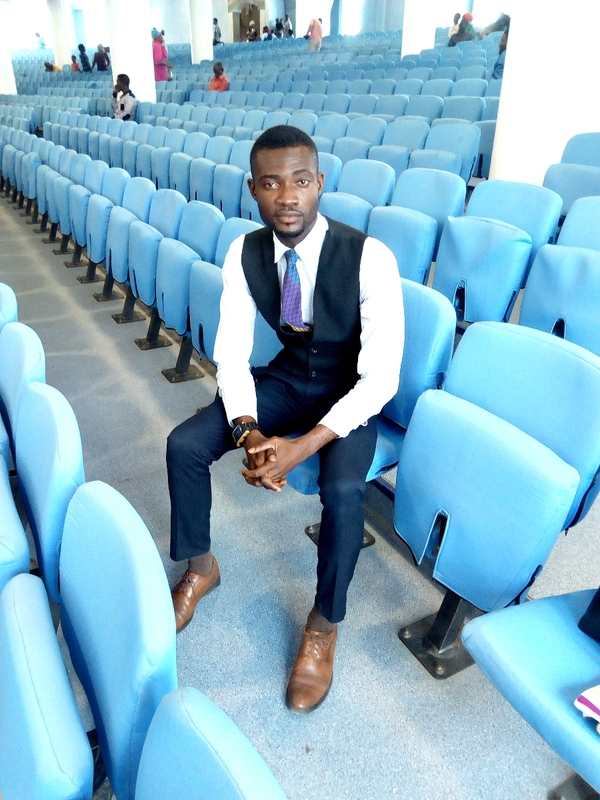 An author and a passionate writer with interests in creative writing, blogging and content curation. A graduate of Computer Science as well as am Microsoft Certified Professional.